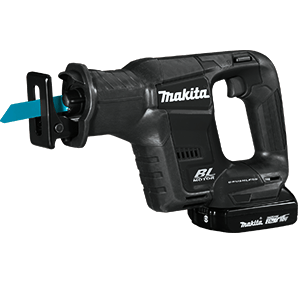 are the most compact and lightest weight in the 18V category, so users get 12V handling with 18V compatibility. 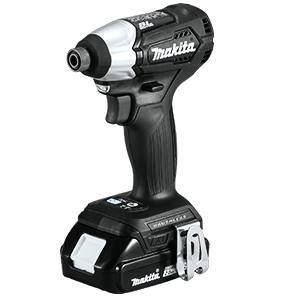 Sub-Compact tools use the same 18V batteries and chargers that work with over 175 solutions in the LXT. 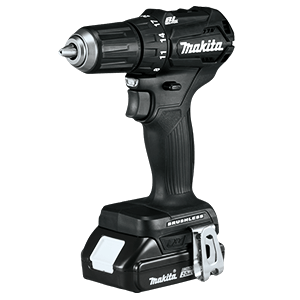 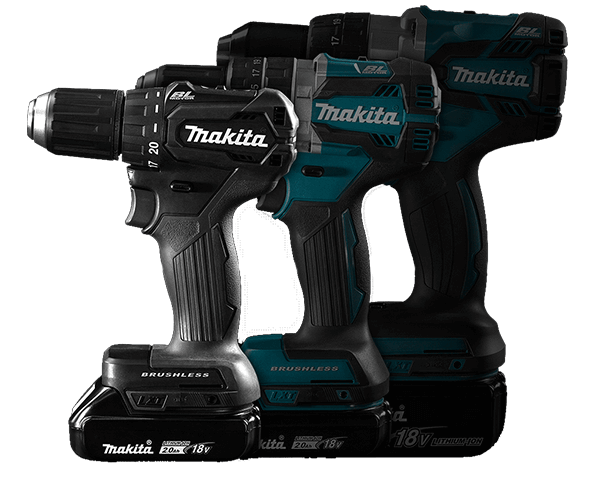 Makita LXT Sub-Compact tools are smaller and lighter than premium tools for jobs that require speed and efficiency. 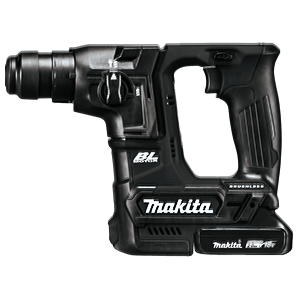 The Sub-Compact reciprocating saw, rotary hammer, drill and impact driver are the lightest in the 18V lithium-ion cordless tool category.